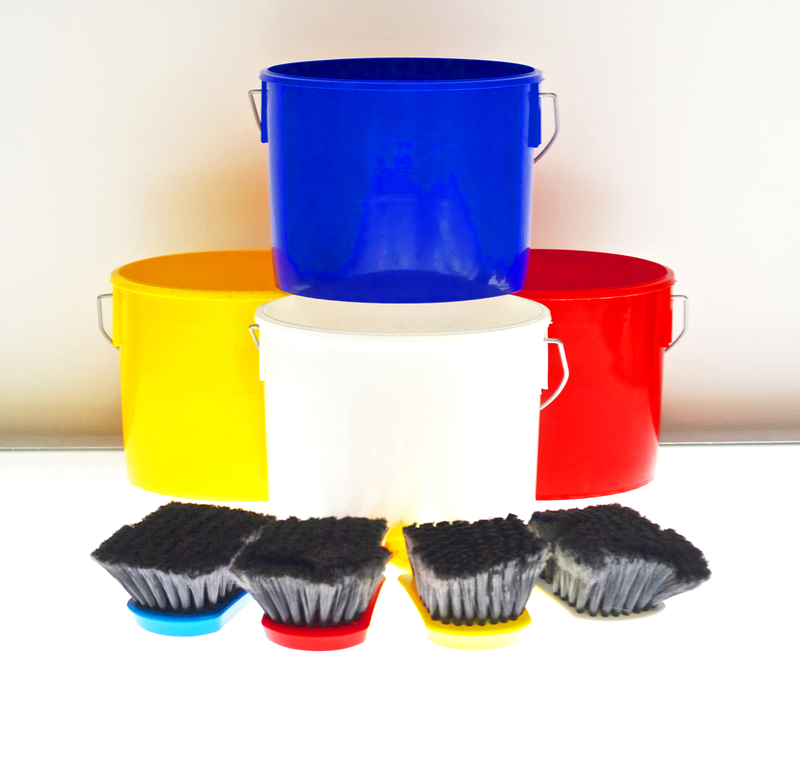 CPS Buckets - Colour coded buckets for screen cleaning. 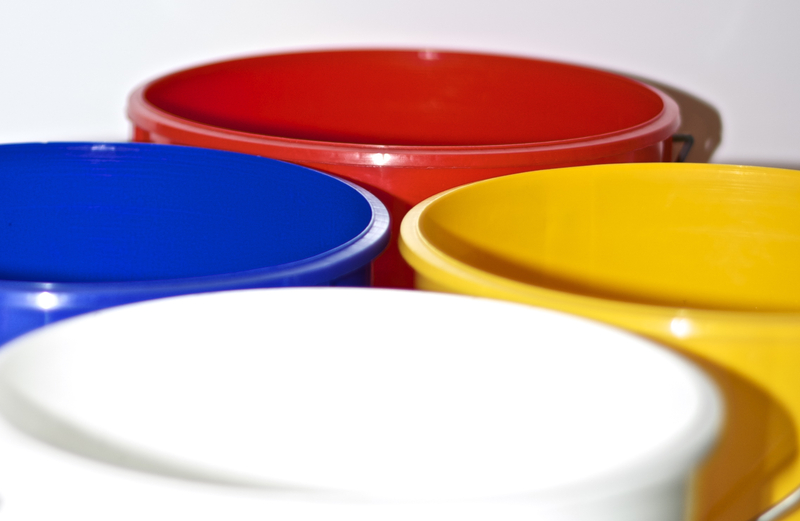 Colour coded chemical buckets used with CPS Brushes and CPS Work Station. 5 litre storage and dispenser buckets for Ink Cleaners, Stencil Removers, Degreasers and Haze Removers. 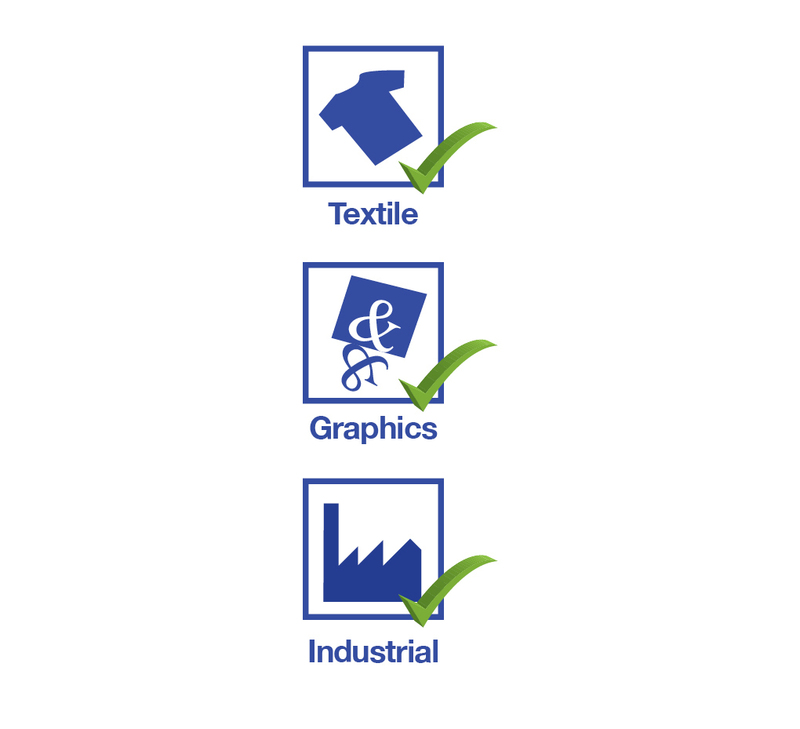 The CPS colour coded system brings organisation to the screen printing room to clearly identify the product being used, whilst ensuring other cleaning chemicals do not become contaminated.